Day Eighteen of the 24 Days of Christmas features Heather MacLaughlin Garbes. Heather is the Founder and Artistic Director of the Mägi Ensemble, an eight-voice women’s vocal ensemble that focuses on performing and recording music from the Baltic region. She is also currently a post-doctoral researcher in Baltic music at the University of Washington, where she works the Baltic Choral Library collection. When I was asked to guest write about Latvian Christmas music, I was both honored and a little overwhelmed because I realized that I didn’t know that much about the music traditions for Christmas in Latvia. I have a favorite choral CD that I listen to each year that is Latvian, but I really didn’t know much about the traditional repertoire. There are so many creative and dynamic Latvian choral composers, but due to Soviet era restrictions and obligations of what subject could be used, songs written specifically for the Christmas season seem to be a more recent addition to the choral repertoire. I talked with Ambassador Peteris-Karlis Elferts and Iveta Grenberga during the Ambassador’s visit to the University of Washington and asked them what were their favorite musical Christmas traditions. 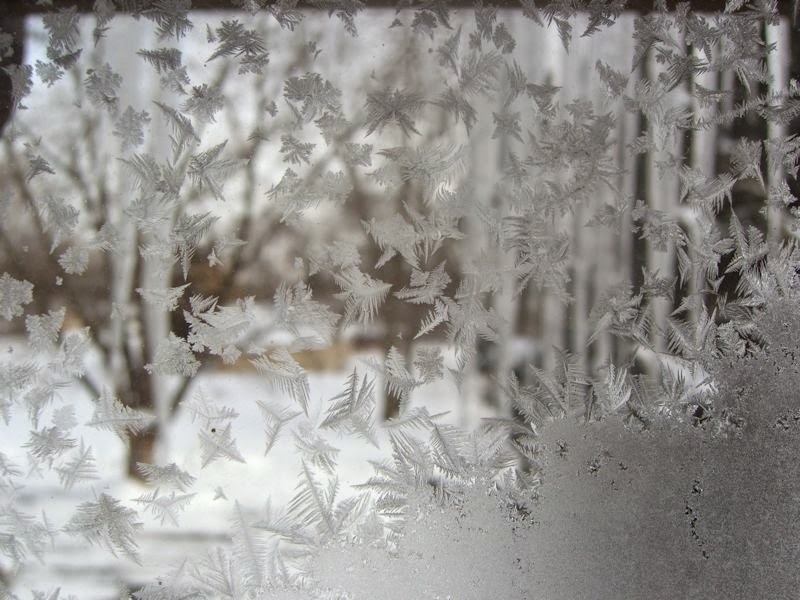 Both thought for a moment and then timidly replied, “ You can look at some solstice songs?” The older Latvian Christmas tradition focuses on the celebration of the winter solstice: events that highlight the darkest time of year. Thinking about the wonderful connection of pagan and Christian traditions in Latvia, solstice songs would be an important part of the season. Two examples of winter solstice Latvian folk songs that I found are “Duido” and “Kaladō”. “Duido” describes the arrival of Christmas with a feeling like the season is actually a person, arriving in a decorated sleigh. The home welcomes Duido with warm lights and an open door. “Kaladō” sets the stage for what happens as Christmas arrives: a spotted cow in the barn, a grey foal in a stable and a sack of sausages on your back. It tells of how if you don’t behave, you won’t get the special treats that are being presented for Christmas. Both texts show the wonderful balance of nature and Christmas traditions and expectations (Budēļu tēvs = Santa Claus) which in turn, I believe, show that balance with Latvian Christmas music traditions overall. As I mentioned at the beginning of this post, my favorite Christmas CD is ChristmasJoy in Latvia: Latvian Christmas Cantatas (Ziemassvētki Sabraukuši) by the New York Latvian Concert Choir and their conductor, Andrejs Jansons. My absolute favorite movement is “Mans daiļais linu lauks” (My Lovely Flax Field) from Uģis Prauliņš “Ziemssvētki Jaunajā Pasaulē”. It has such a wonderful combination of the choral sound, but the starkness of winter with the very simple solo melodic line and then even the accompaniment is very simple and static which really paints an amazing picture of the crispness and bareness of the landscape in winter. I also want to note the ages of the composers. A majority of them are still living and all of them are 20th or 21st century composers. I know that this is a small sample size, but I believe that it is telling about the lack of holiday music that was produced in earlier times. I also came across scores for holiday compositions by Ēriks Ešenvalds (b. 1977) and Rihards Dubra. Ēšenvalds composes with many different focus and his Christmas works are based on many different elements and text, including Gregorian chant (O Emmanuel). Dubra is known for his church choral compositions and his pieces represent elements of the Catholic church liturgy. Both are quite popular in the international choral world due to their beautiful writing, but also that these pieces are in Latin or English which makes them more accessible to choirs worldwide. This exploration into Latvian Christmas music was such an enjoyable journey for me. I continue to learn more about the rich history of Latvian traditions through the music and language and look forward to continuing my study for many years to come. Thank you Heather! Priecīgus Ziemassvētkus to you as well! I’m always excited to put on the Latvian Christmas music because it is so different than the holiday music we hear everywhere else this time of year. 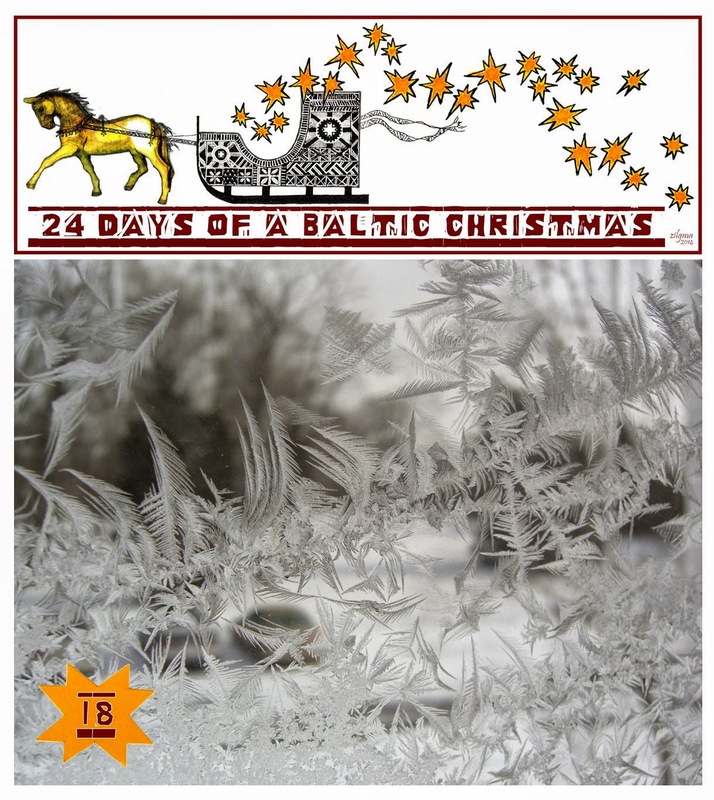 Tomorrow on Day 19 of 24 Days of a Baltic Christmas we welcome Marianna from Latvija! Incredibly informative post - thanks, Heather! I guess I often think of the translated songs, especially ones like 'Klusa nakts' and 'Es skaistu rozit' zinu.' There definitely are many great winter solstice songs - my group was just singing them on Monday night in preparation for celebrating this weekend. But those are often not known by many people because the traditional pre-Christian Ziemsvetki just aren't celebrated by that many.